We make cocktail on the shore. The Caribbean are glad! We make cocktail on the shore. The Caribbean are glad! 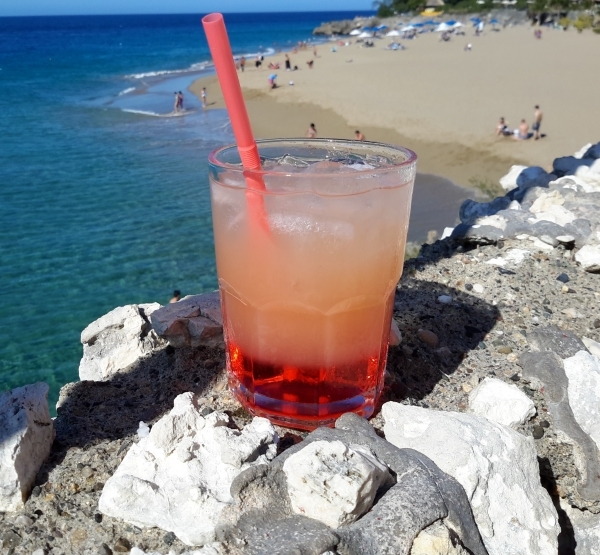 Take with you to the beach ice, Rum and Grapefruit juice! .. oh, and of course Strawberry syrup from Sweetfill!